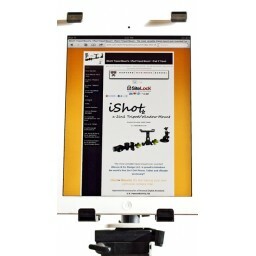 Two great iShot Products, with Endless Possibilities! 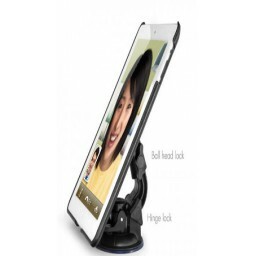 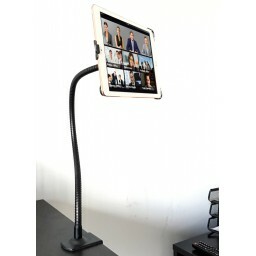 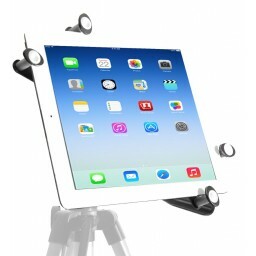 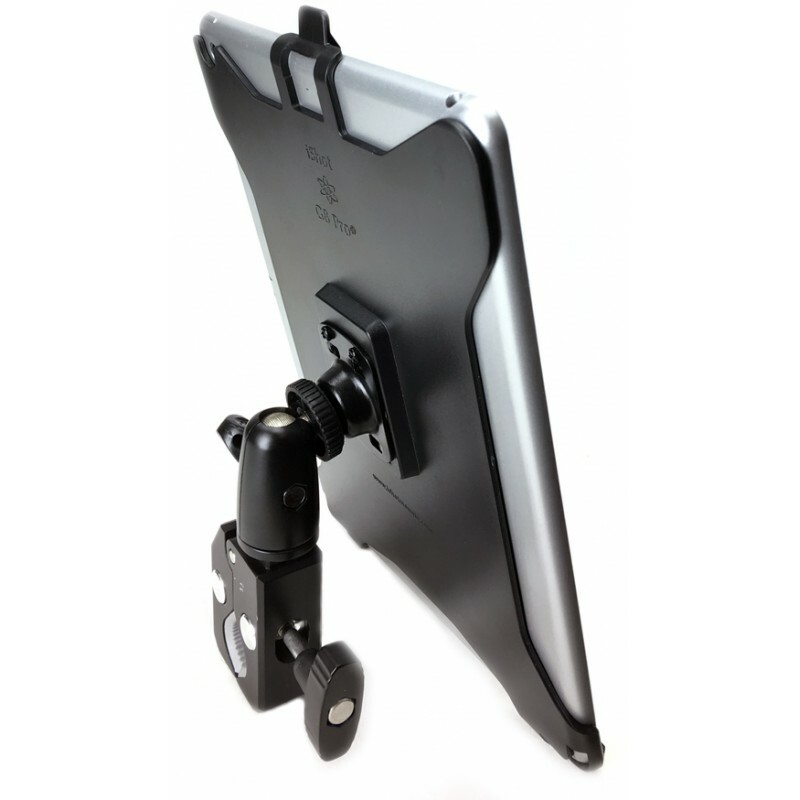 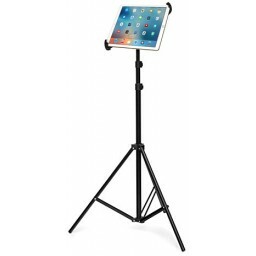 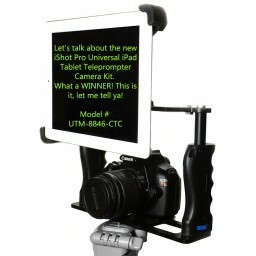 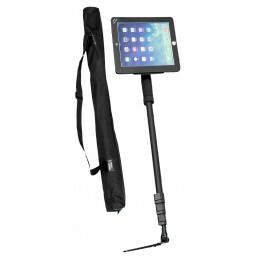 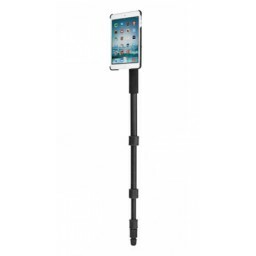 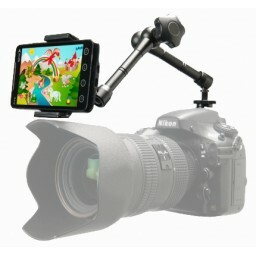 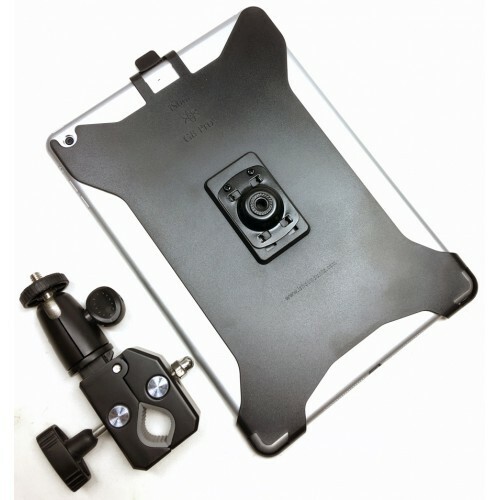 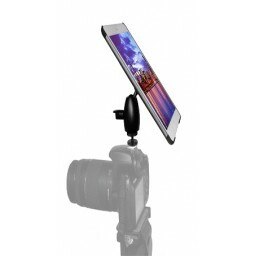 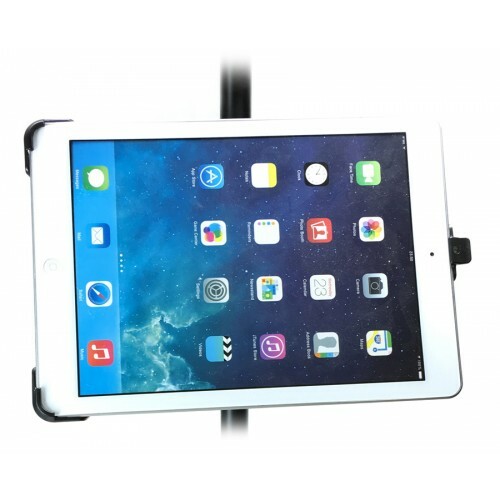 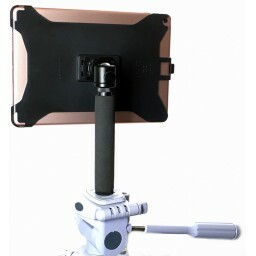 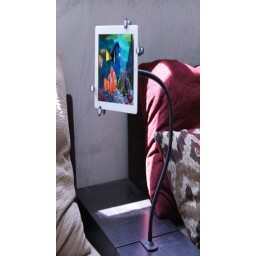 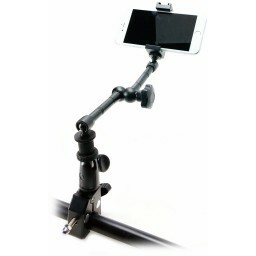 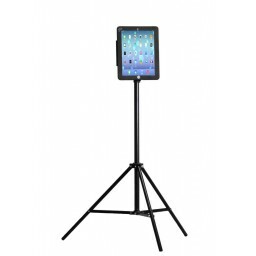 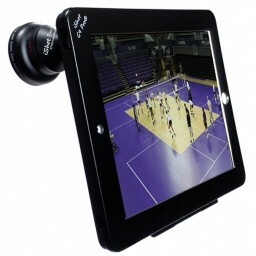 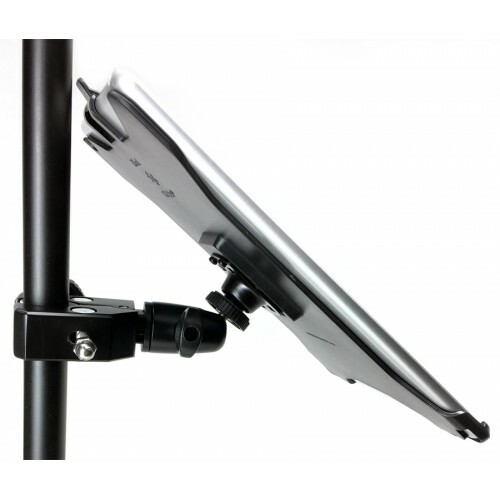 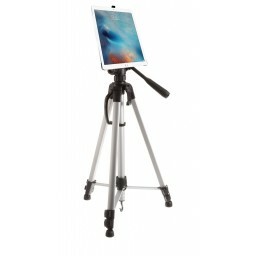 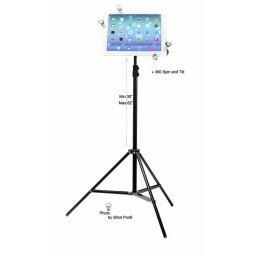 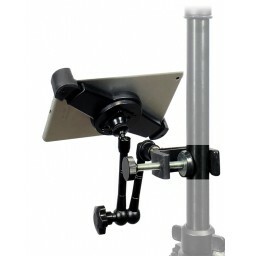 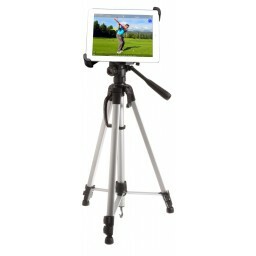 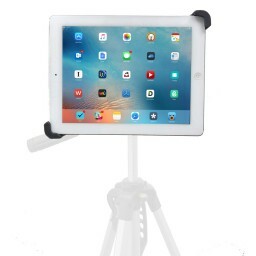 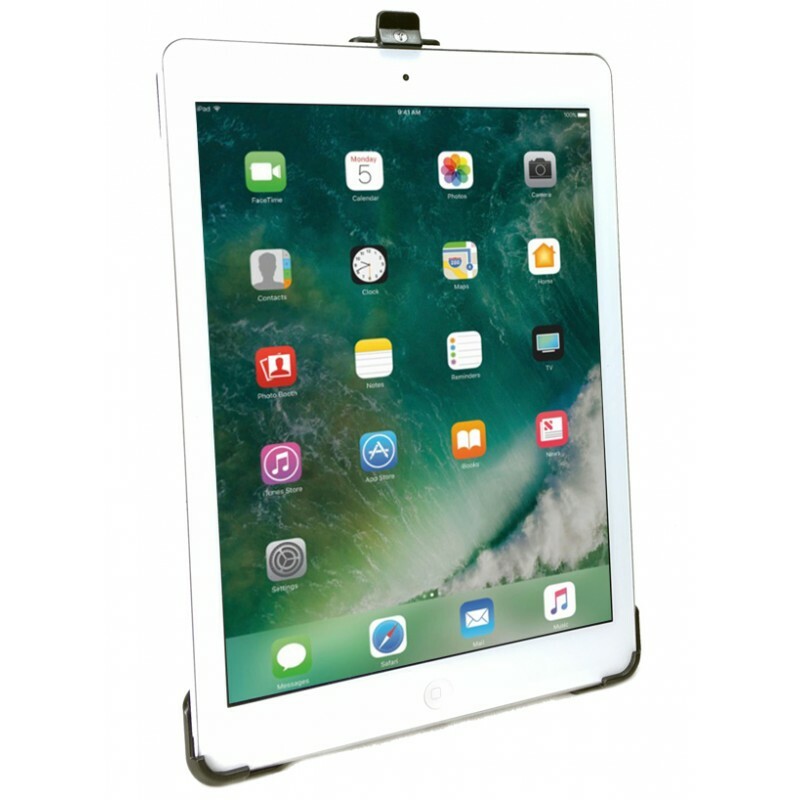 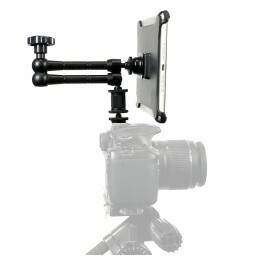 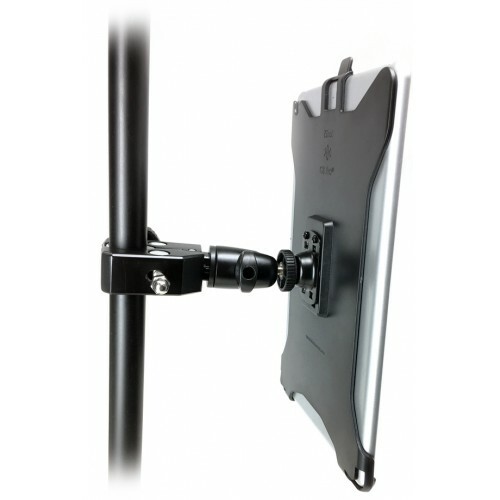 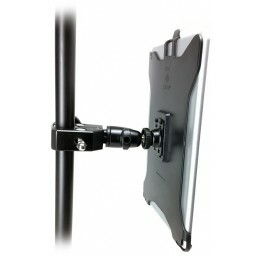 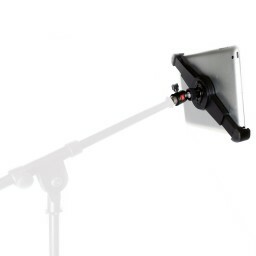 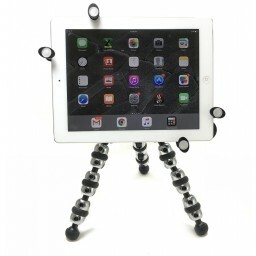 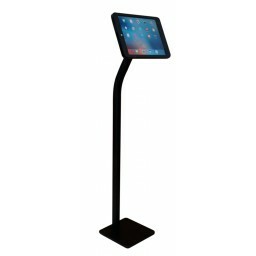 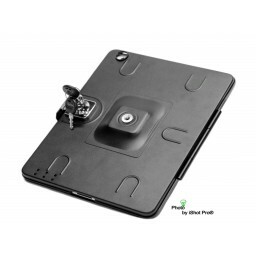 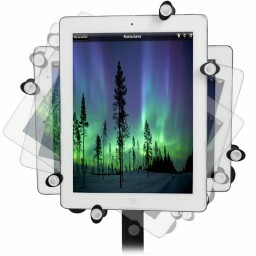 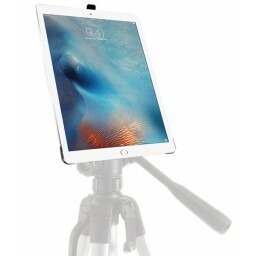 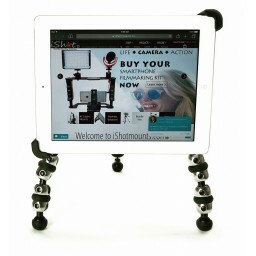 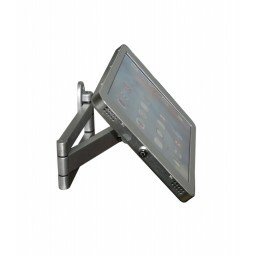 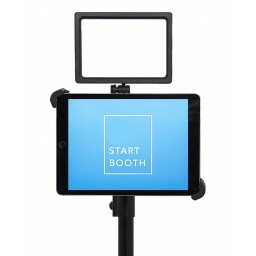 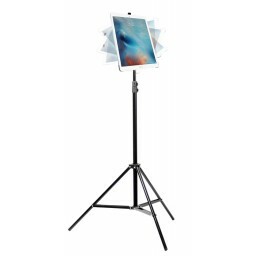 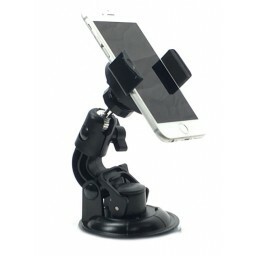 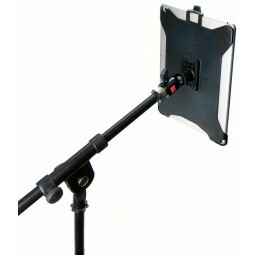 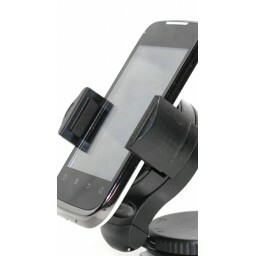 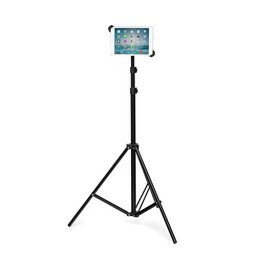 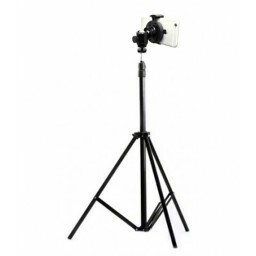 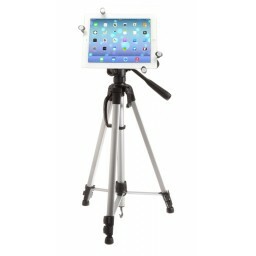 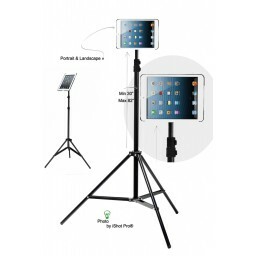 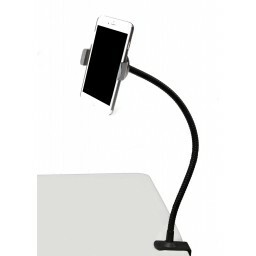 Our iShot G8 Pro iPad Tripod Mount model is custom fit for your iPad without a case. 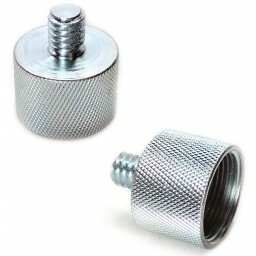 Just pop it in and you're good to go. 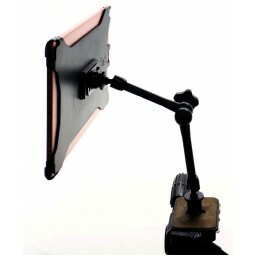 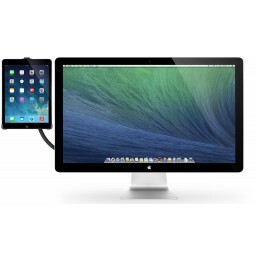 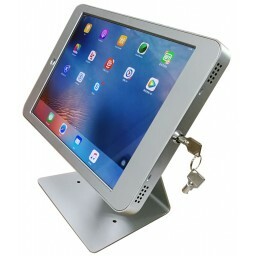 It has a tight custom fit grip that will hold your iPad safe a secrue. 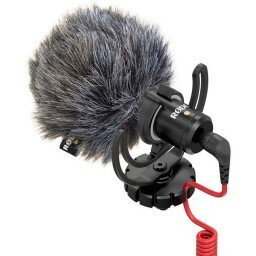 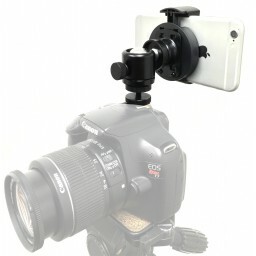 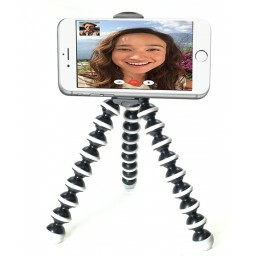 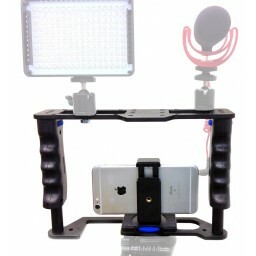 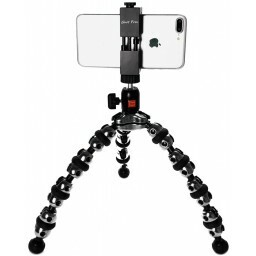 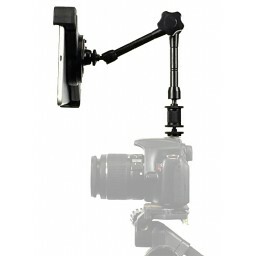 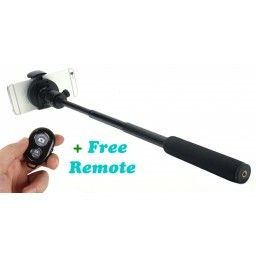 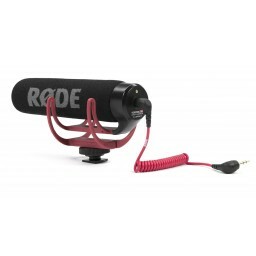 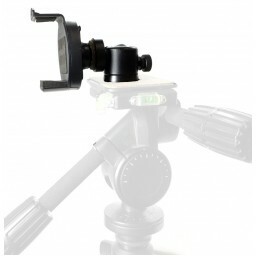 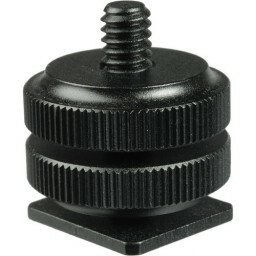 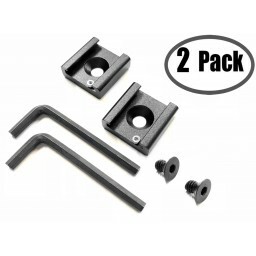 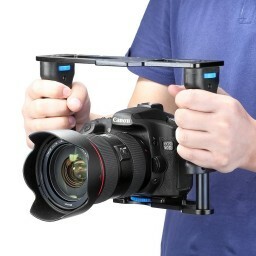 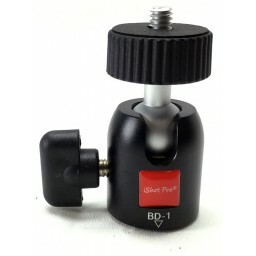 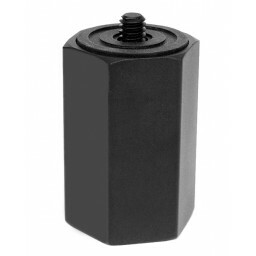 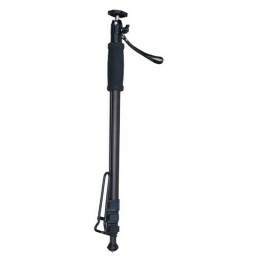 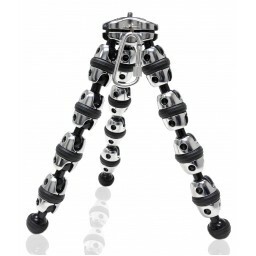 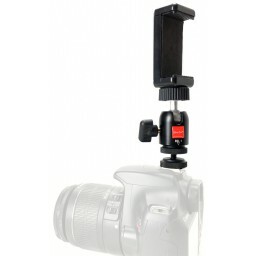 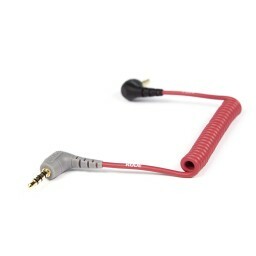 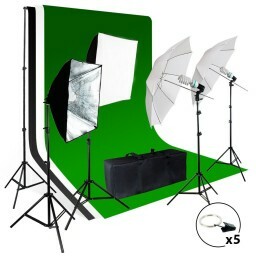 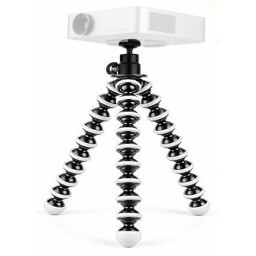 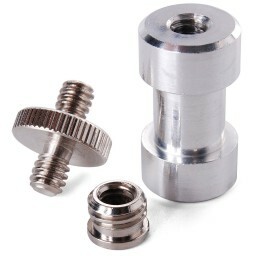 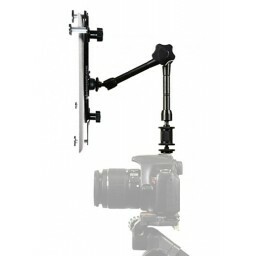 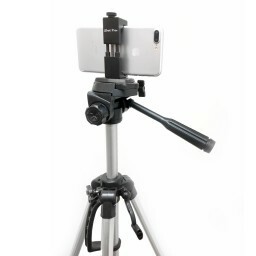 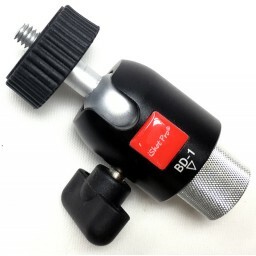 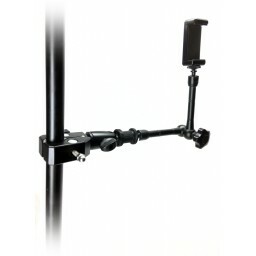 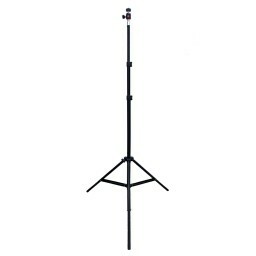 It has a solid metal 1/4-20 threaded connector in the back to attach to the HD Metal C-Clamp to it as well as any other iShot Product, mic stand, music tripod stand or any other camera tripod or 1/4-20 threaded accessory you already use. 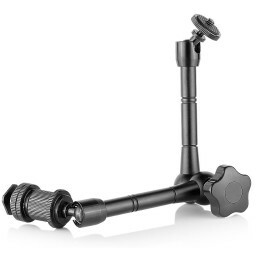 You can move the mount to our gorilla pod, ball head, tripod stand, suction mount or any other 1/4-20 threaded accessory we sell. 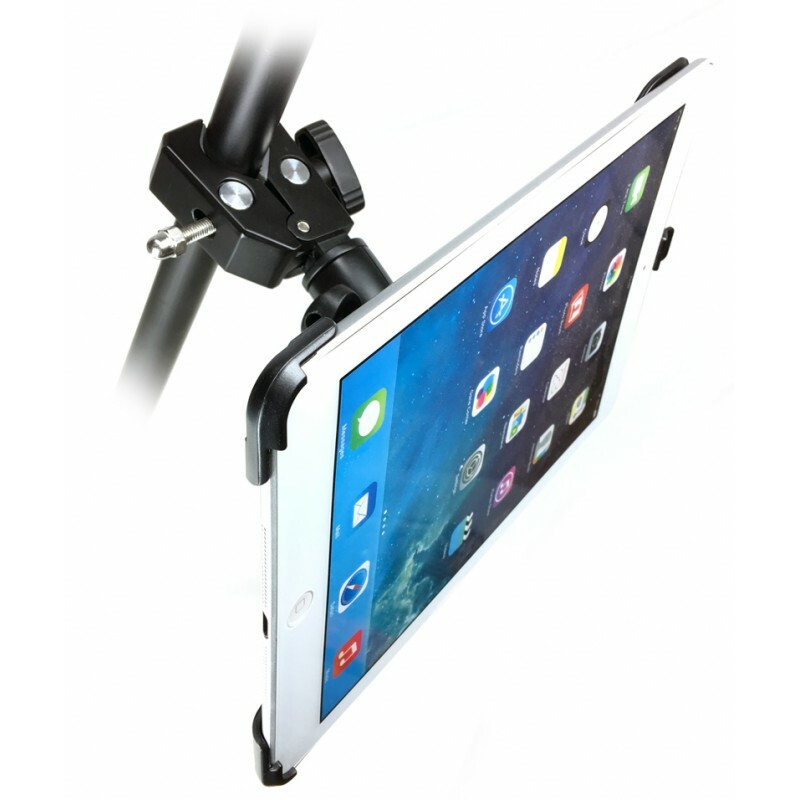 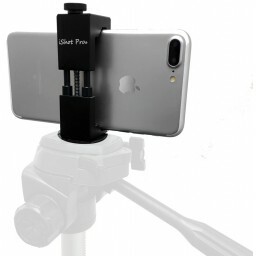 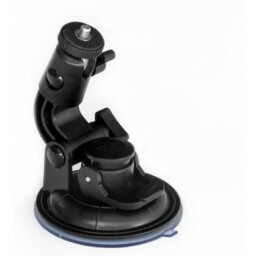 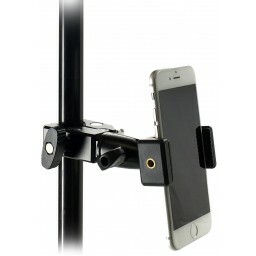 Our iShot Pro HD Metal Clamp holds tightly onto 1.5 inch max pipes, poles or bars and is a great retrofit on mic stand, music stands, camera tripods, boats, indoor bikes, exercise machine and others. 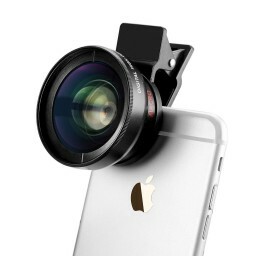 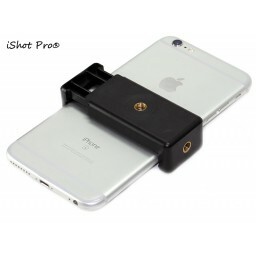 It has a 1/4 20 threaded connector and works with all other iShot Pro Products and any small or medium sized camera. 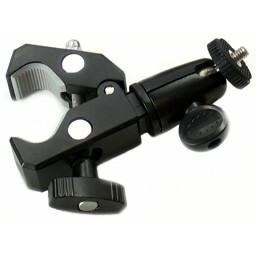 The clamps jaws have notched rubber pads so they grip really well once you have them tight. 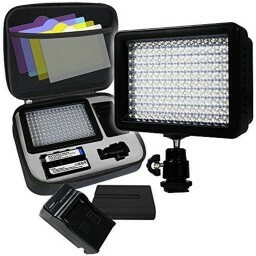 We're so confident in the quality of this product and we want you to be completely 100% satisfied with your purchase. 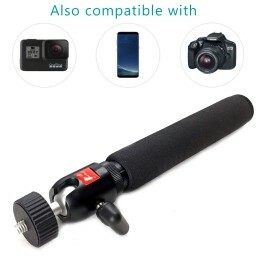 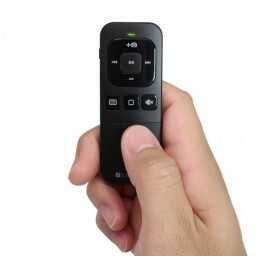 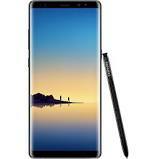 If for any reason you're not happy with this product or it does not perform as you expected, just return it within 30 days and we will refund you promptly.